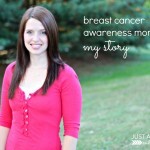 It has become a bit of a tradition around here to have a guest post series each summer. 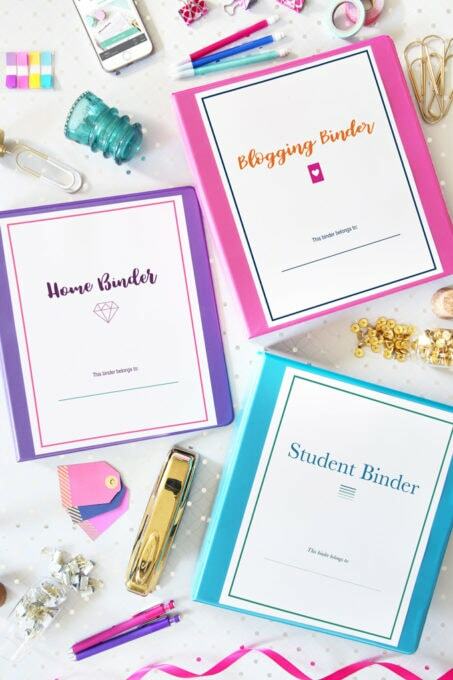 I love being able to share other bloggers’ talents with you and gain some inspiration myself! 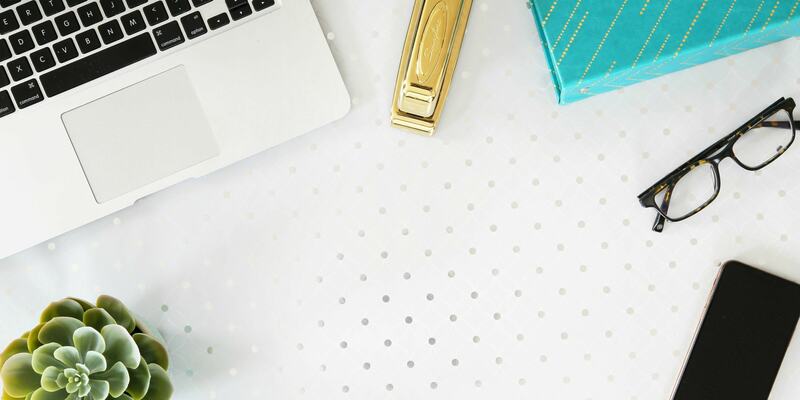 Last summer I invited some fellow bloggers to be part of a “My Favorite Space” series where they shared their most favorite rooms of their home– and there were some absolutely gorgeous spaces! 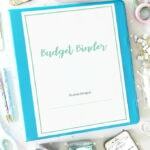 This year I decided to put a little twist on that idea and host a “My Favorite Organized Space” series! 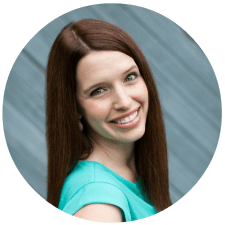 Over the coming weeks, some of my bloggy buddies will be sharing the most beautiful, functional spaces in their home and talking about what makes them work. 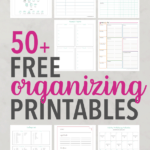 I cannot wait for all of the organization inspiration that is to come! 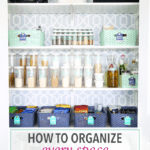 To kick off the series today, I’m sharing my very favorite organized space in our house, our kitchen! Our kitchen wasn’t always my favorite. In fact, it probably topped my list of least favorite rooms for the majority of the time we lived in our house. But last summer we finally took the plunge and gutted the entire thing, literally taking it down to the studs and rebuilding it from there. While I definitely wanted our new kitchen to be beautiful, a lot of thought also went into the organizational systems we chose, and I could not be happier with how it turned out! How do you and/or your family use this space day to day? To be quite honest, I’m not the greatest cook, but I still find myself spending a ton of time in the kitchen each day because everyone needs to eat, right?! 🙂 I prep simple meals, use my crock pot whenever possible, and try to make the most of the limited cooking skills I have. 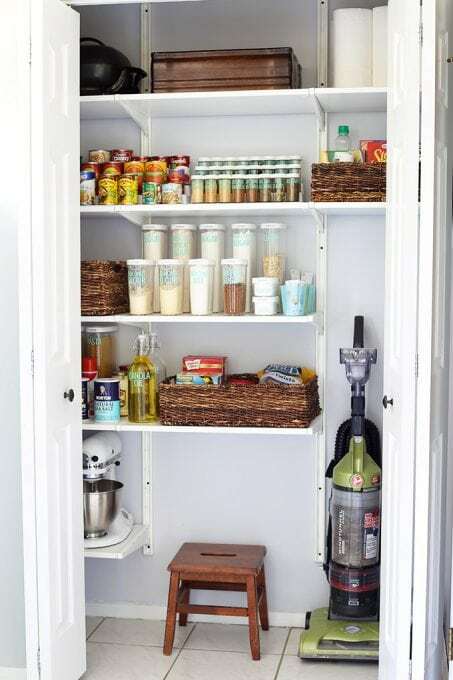 This space, of course, holds all of our cooking and eating essentials from pans to plates to silverware, and also provides food storage, both in the refrigerator and coat closet-turned-pantry. The pantry I just mentioned is probably one of the improvements I was most excited about. Our old pantry was teeny tiny and no matter how many times I organized it, I just couldn’t seem to make everything fit. Then I had the idea to turn the former pantry into a mini-mudroom for our coats and bags and use the coat closet as the new pantry, and it made the entire space so much more functional! Tweaks to the kitchen layout during our renovation also made a huge difference. Our deep, practically useless corner cabinet was replaced by a lazy susan. 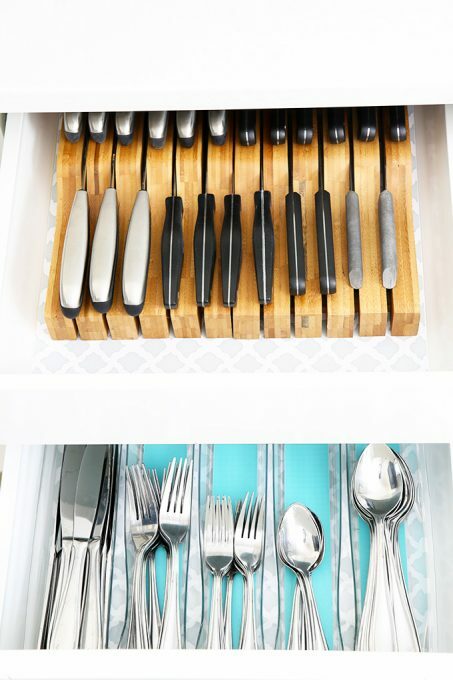 Double drawers to hold knives and silverware allowed us to store more items in a minimal amount of space. 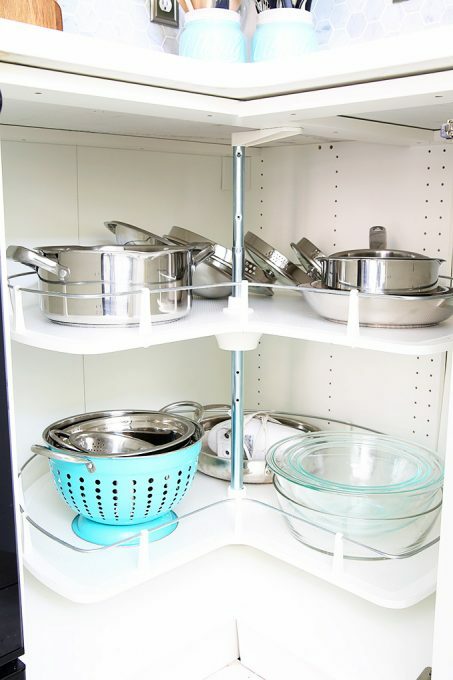 And adding deeper cabinets in a better layout gave us plenty of room for all of the kitchen gadgets and dinnerware we needed to store. 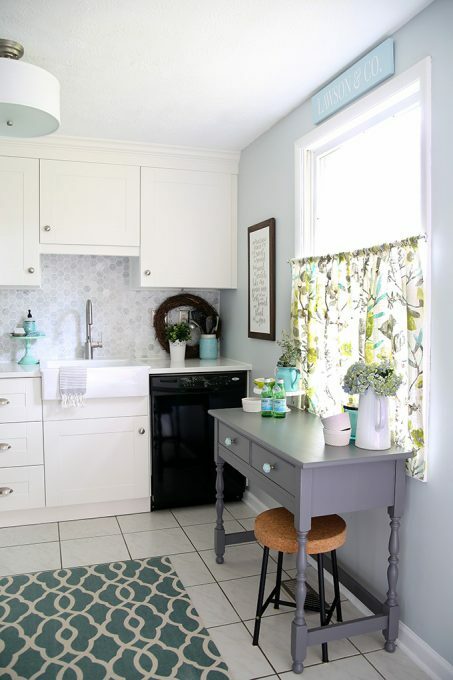 The new cabinets and layout are an obvious change, but even if a full kitchen reno isn’t in the budget, there are small changes that can be made to make a kitchen both functional and beautiful. 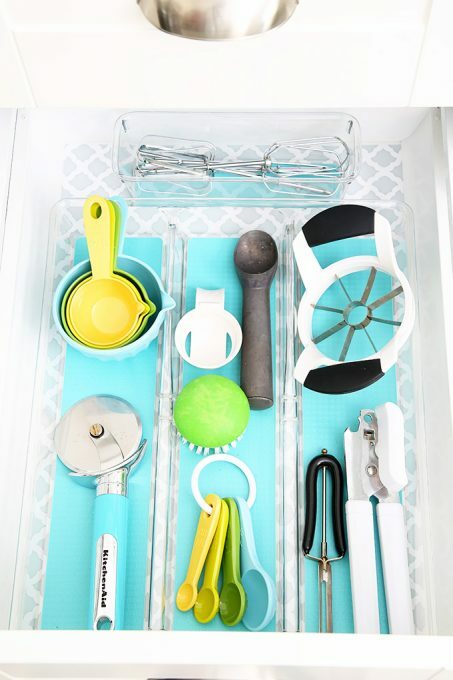 I added pretty contact paper to line the drawers and used acrylic utensil holders with aqua bottoms for a nice pop of color every time I open the drawers. …to bread in the refrigerator. 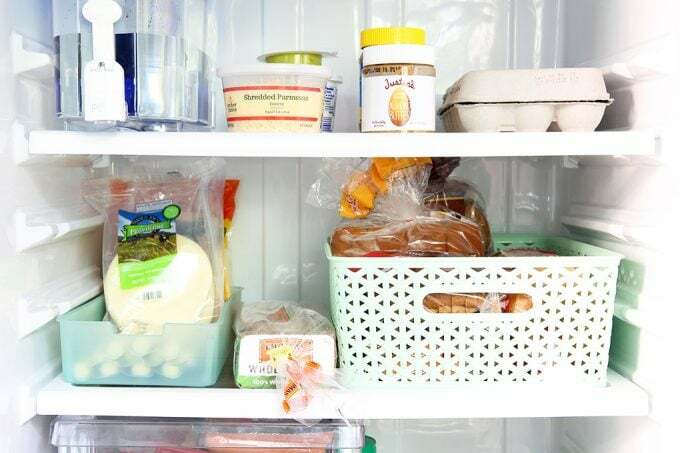 In the pantry I added baskets to organize baking supplies, snacks, and boxed goods. I also brought in clear containers and spice jars and labeled them with adhesive vinyl labels I cut with my Silhouette machine. I think the greatest story of this space is just that of its transformation. 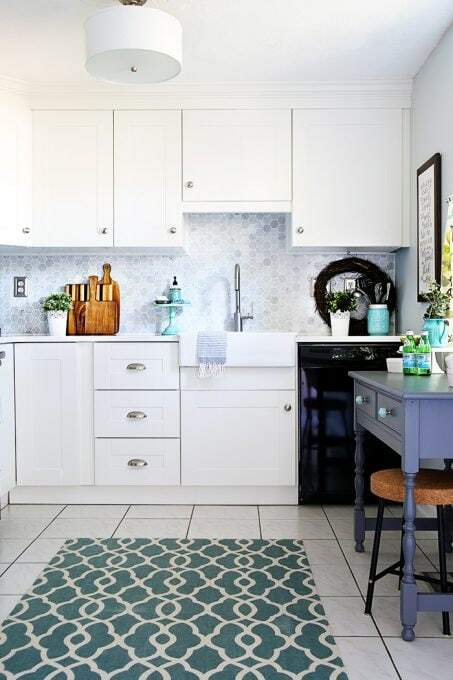 It could have definitely held its own in an ugly kitchen contest with less-than-builder-grade cabinets that were falling apart, mismatched appliances, and a hideous fruity backsplash. We made it a little better shortly after we moved in by painting the walls and the cabinets, but it was still far from my dream kitchen to say the least. 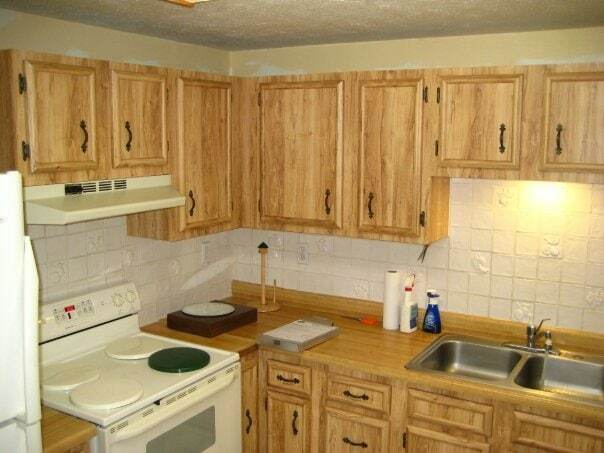 The cabinets were still small and poorly arranged and organization was certainly lacking. Now it’s almost hard to believe that it’s the same space! 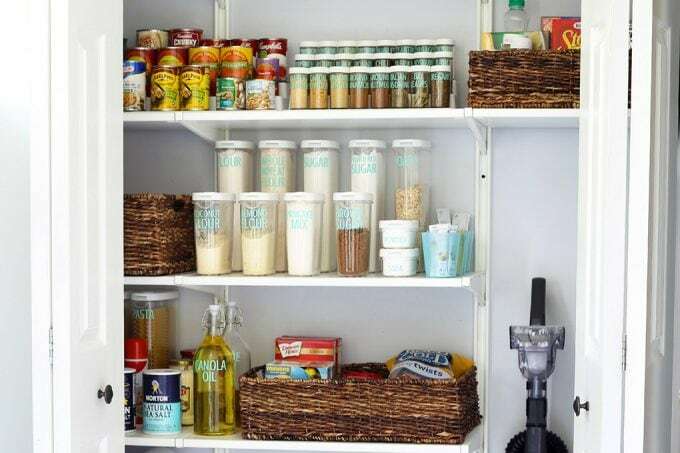 Not only is it more appealing to look at, but it is organized to meet our exact needs. 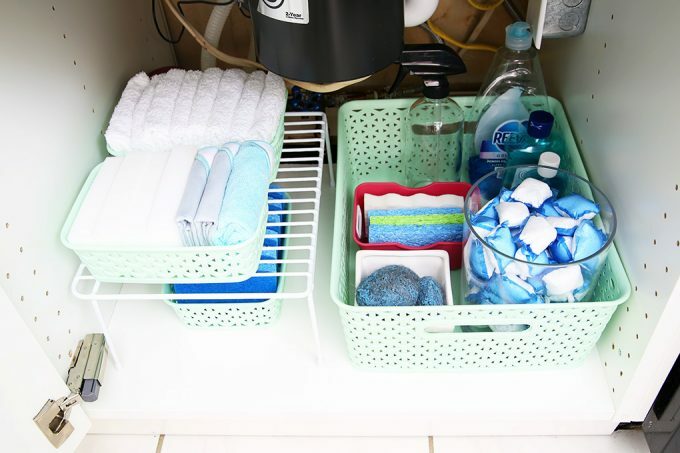 Everything we use often is within easy reach, I can find whatever I need, and there is a dedicated space for each item. It still makes me smile every time I walk in! 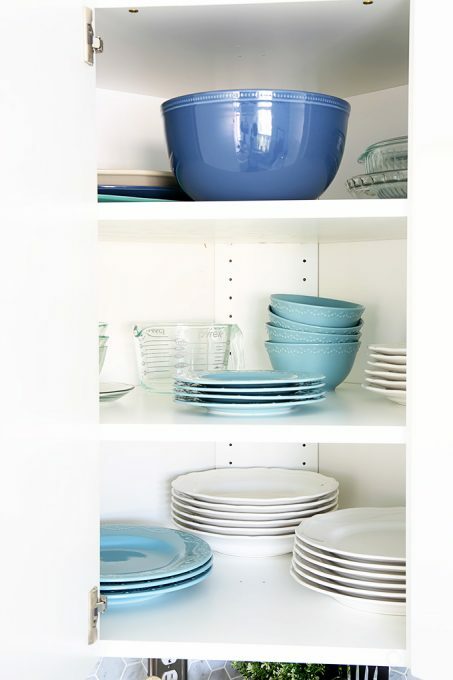 Do you have a favorite organized space in your home? I’d love to hear about it in the comments! 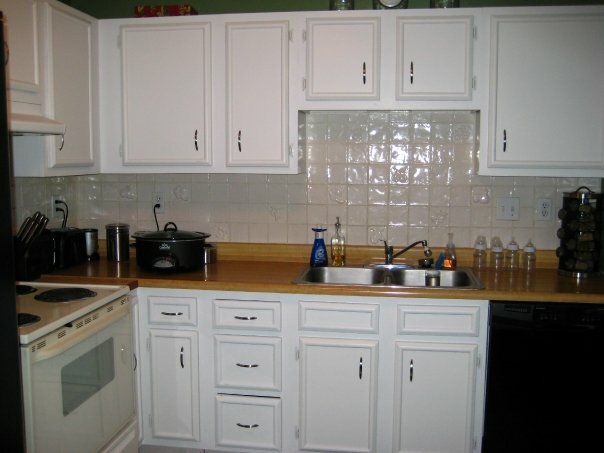 Your kitchen looks absolutely fantastic! I am so inspired by your pantry. Next year my family is doing some renovations in our house and I am tempted to make our closet into a pantry the way you did. I still can’t get over what you did with your kitchen. What a transformation. 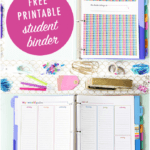 It looks so gorgeous, functional, and beautifully organized. Love it. 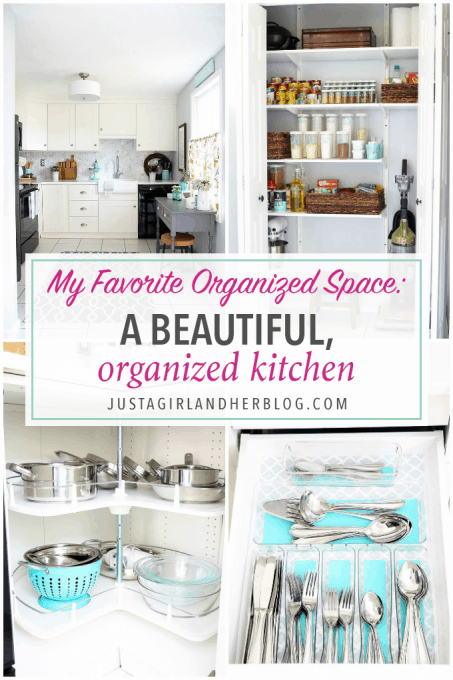 Such a gorgeous, organized space…I could stare at those cabinets all day! Pinning this. Wow, i can just feel the love in that kitchen, practical, beautiful, I can imagine cooking there would be so easy and fun. Thanks for posting. The renovation of the kitchen was lovely. I have to say that what really took it to the next level (for me) were the beautiful tiles you chose for the wall under the cabinets. It’s so elegant and pleasing to the eye, and it combines perfectly with the white cabinets! 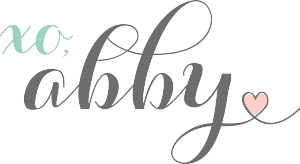 Abby, your blog is simply amazing! I am also appreciative of Building a Framework! 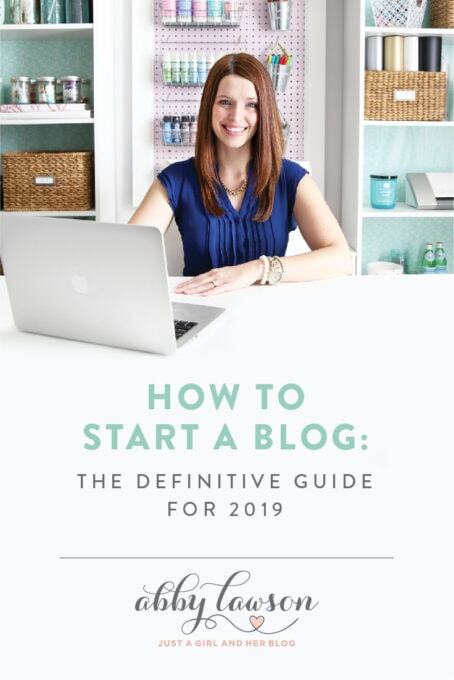 It’s hard to believe that all of the information I’ve been looking for is right there, for free, and written in such a clear and concise way!!! Thank you so much for taking the time to provide this information to others (and Donnie too), and I hope that one day, I am able to do the same! Keep up the good work! I think your kitchen is wonderfully done, pleasing to the eyes and a lovely space to welcome family. It looks like the perfect size. I think overly large kitchens are overrated. I agree with Rydi that the backsplash is elegant. Looking forward to seeing all the other posts in this series. I LOVE organization! My favorite organized space would be our garage! We cram a whole lot of stuff in there plus two cars! We have a wall system dedicated to everything kids, an onrax system for overhead storage, and gladiator systems to take care of tools! I even have a tennis ball hanging from the ceiling so I know just perfectly how far to pull into the garage without hitting the bikes. We will be moving soon too and I’m excited to make out next garage just as awesome! 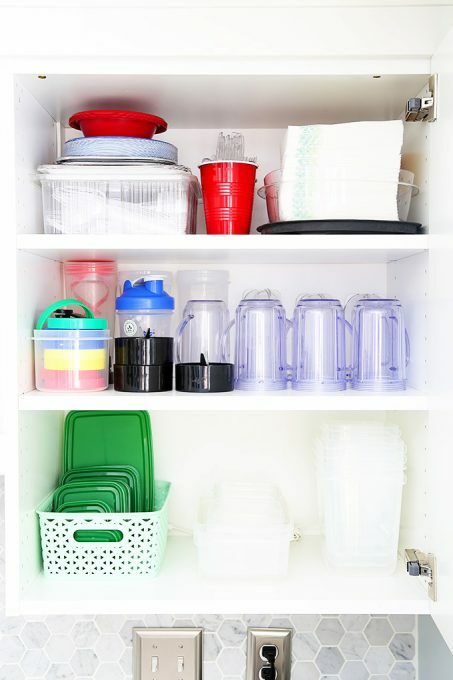 Your kitchen is so neat and organized! I love it! Plus sticking with the color theme makes opening the doors a real treat. I love a good organized kitchen. 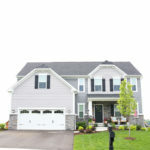 While we were building our current house we stayed in a fully furnished vacation rental. It was a cute cottage but it was a rental and there was no organization to the kitchen. Since we were there for several months I organized the whole thing for zero dollars. 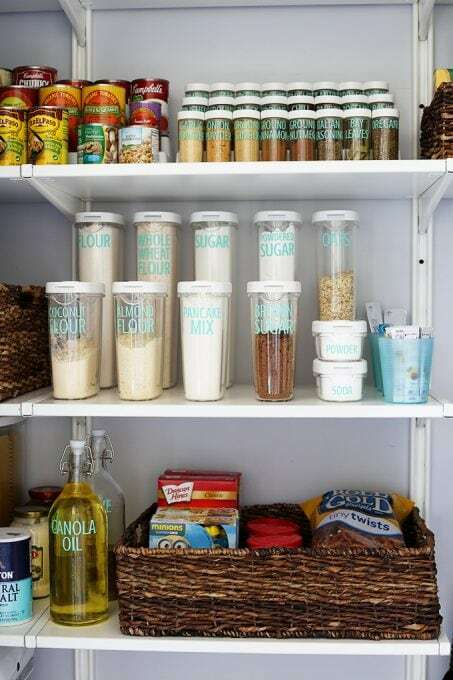 Every time we finished a box of cereal, crackers, etc… I would pull out my scissors and create “free” storage tubs for all the drawers and cabinets. When we moved out the owner was so shocked I had organized the whole kitchen using stuff we would normally just recycle. Have a great weekend Abby! I bet the owner was THRILLED! What a nice thing for you to do! 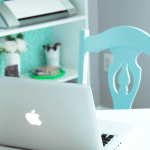 Your kitchen is gorgeous and reflective of a lot of hard work to get it the way you want. I’ve used empty food boxes for drawer dividers – not pretty, but functional. So glad it was helpful for you, Daria! What a beautiful space! Where did you get the valance for your kitchen window? Or did you make it? The fabric is lovely. Hi, Amy! I made the window valence! The fabric is called Braemore Gazebo Cloud. You can usually find it on Amazon or Etsy! Have a great day! 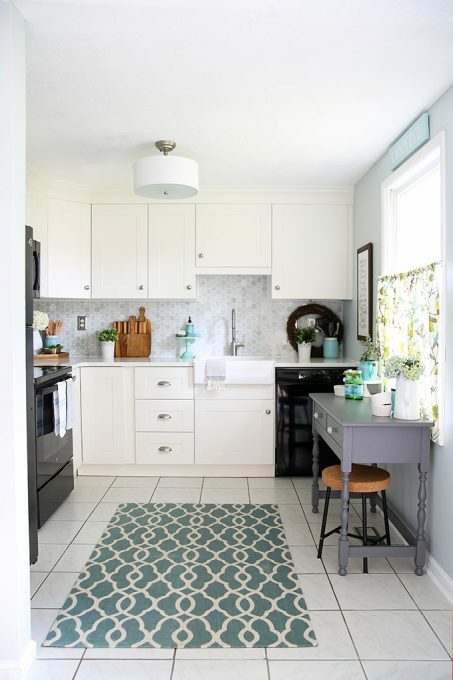 Your kitchen redo is everything! OMG! 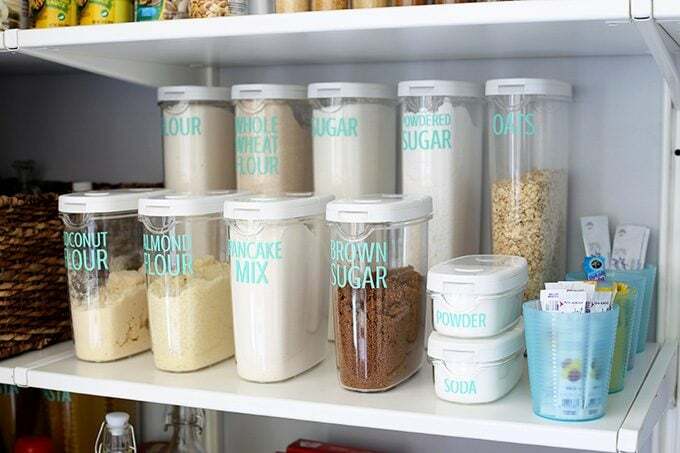 You inspired me, I just ordered my clear labels and will be heading to Ikea this weekend to reorganize my pantry.